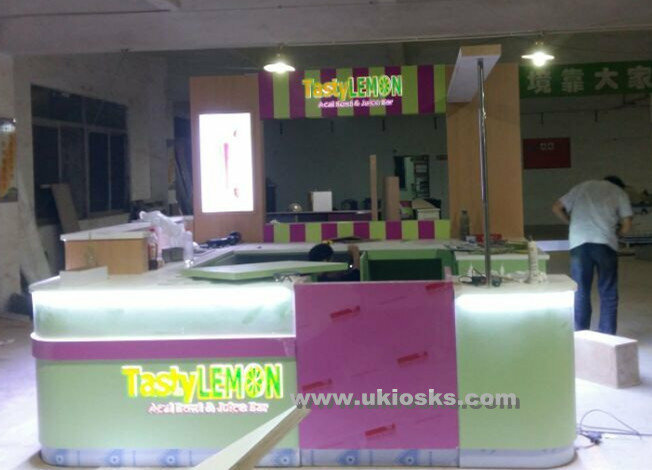 For juice tea bar kiosk, we already have done many designs.Today the below one, it is very nice and fresh,customer use it to mainly sell lemon juice. Also, we can use it to sell other juices. Basic information for juice tea bar kiosk. Color: white,wood grain, green and purple. 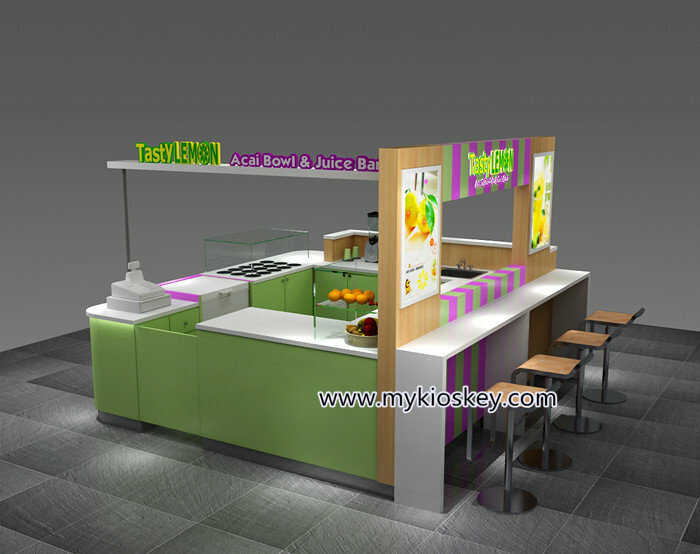 Juice tea bar kiosk 3D MAX design show. 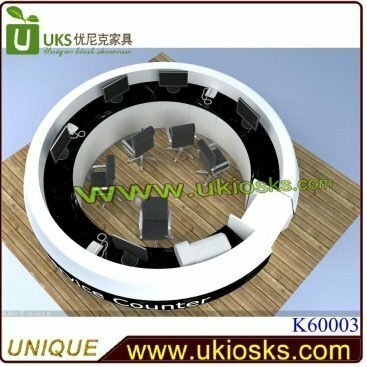 Note about design：This is a fresh juice tea bar kiosk with seating area.Customer mainly sell lemon juice, bubble tea and some other drinks. 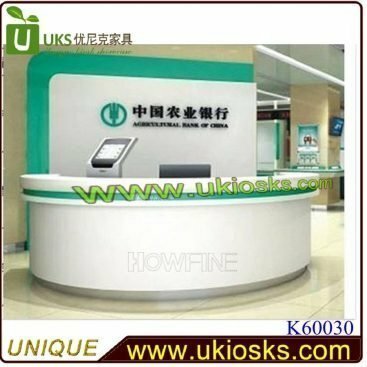 Before design, we need know the place size and location place picture in mall.Then we can know where is the kiosk and how look its around. 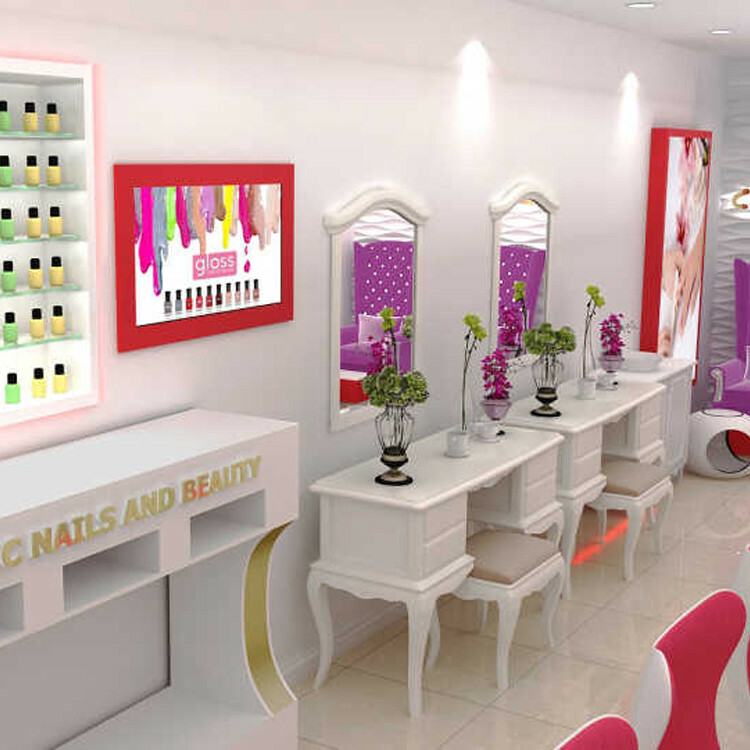 And need customer to provide machine list with sizes as well. 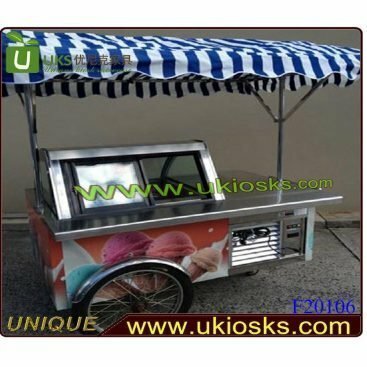 Then we can add these machine equipment in 3D MAX design, and to show you reasonable layout.So for one new juice retail mall kiosk, 3D max design is real very important. 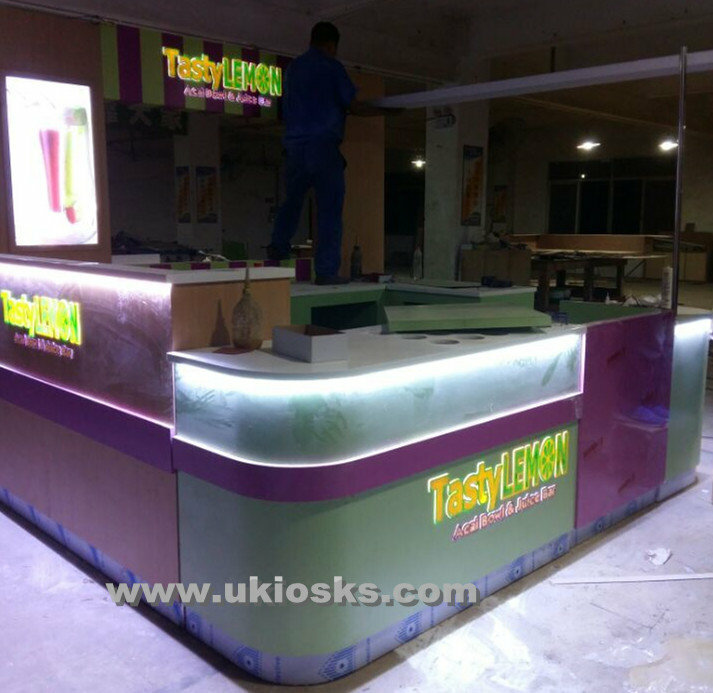 Easy to Assemble and Disassemble for juice tea bar kiosk. 4.About our price and terms of payment.